Two Chicks On Books: Launch Day Party! 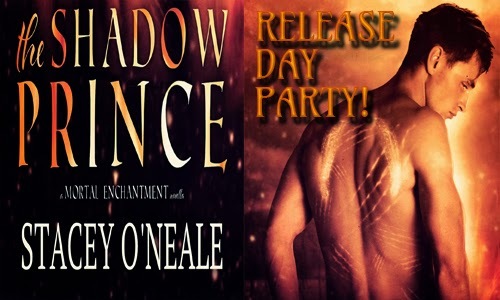 THE SHADOW PRINCE by Stacey O'Neale and a Giveaway! Launch Day Party! 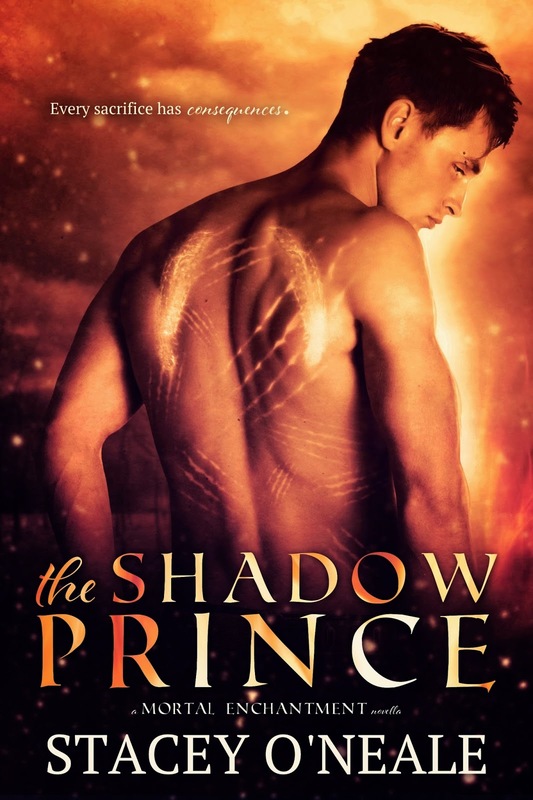 THE SHADOW PRINCE by Stacey O'Neale and a Giveaway! Fire! I could help put out fires and throw fire balls at people that make me mad. I would be water, because it can be tranquil and peaceful or deadly and strong. I'd choose water. It represents emotion and I just love its energy. If I could control one element it would be wind, i have always been fascinated with wind and tornadoes. It would be so cool to control them or be a part of one!!! I down loaded THE SHADOW PRINCE through Amazon and Barnes & Noble! Thank you for the awesome giveaway!! !